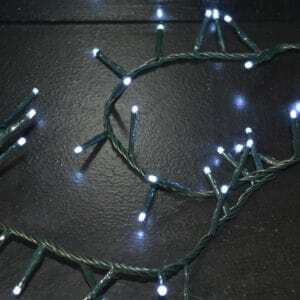 Browse Christmasland.ie’s exclusive range of indoor and/or outdoor Christmas tree lights. 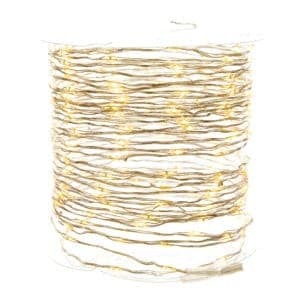 This selection of lighting products are especially suited to decorating your tree. 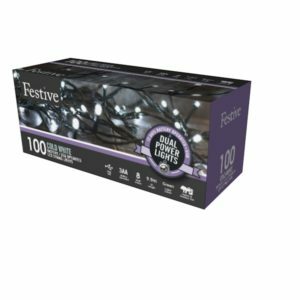 Add extra sparkle and festive cheer to your Christmas tree – Whether you seek flashing twinkle lights or festoon globe-style lights, we have the biggest range, at the best value available for you here, online, with free delivery on all orders over €95. 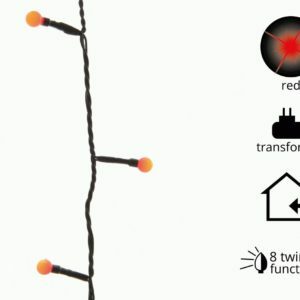 You're browsing Ireland's very best selection of indoor/outdoor Xmas tree lights. 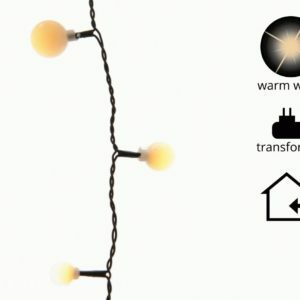 These lights are dedicated to decorating your Christmas tree. Various colours and styles are available. Get free delivery on all orders over €95 online. 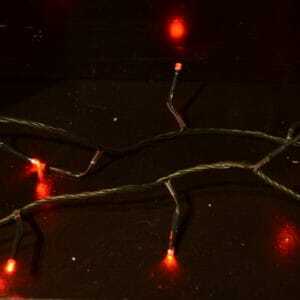 Check also the best range of top quality artificial Christmas trees in Dublin.